Need some holidays ? Plan your trip ! Culture is in Toulon ! 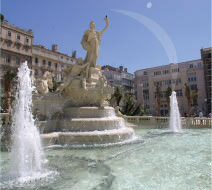 Museums, Opera House, theaters, concert hall... Toulon, a lively city ! 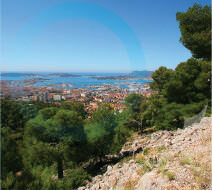 Toulon, a sports destination ! Rugby games, handball or basket tournaments, pedestrian races... all sports are in Toulon ! Toulon, a Provençal nature ! Beaches, coastal paths, hills and cliffs... Nature and city live side by side ! 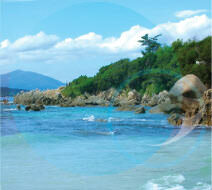 Cruise passengers in Toulon : discover the useful kit ! 12 Last update on April 10, 2018 at 15 h 20 . 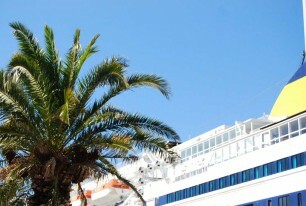 If you’re a cruise passenger departing from the ports of Toulon or La Seyne, check out our practical information on accommodation and how to reach the cruise terminal.